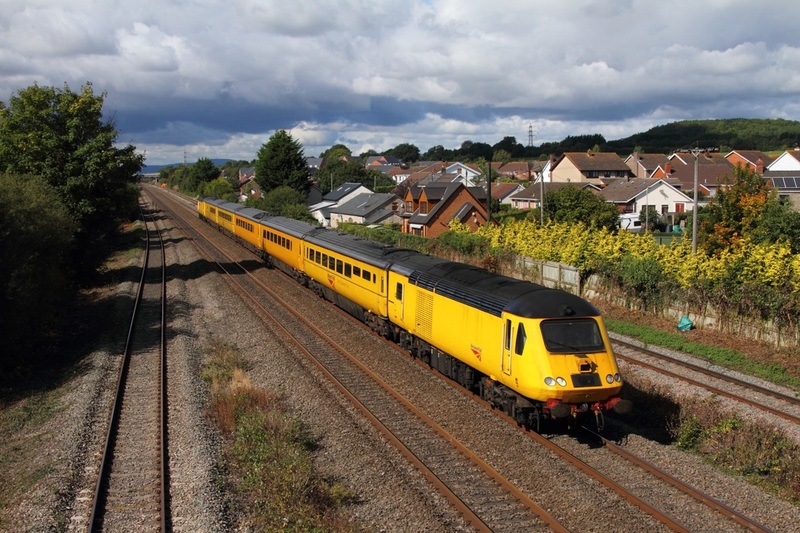 43013 leads 43062 at Magor with the 1Z20 05:55 Old Oak Common to Derby RTC via Swansea on the 18th September 2015. 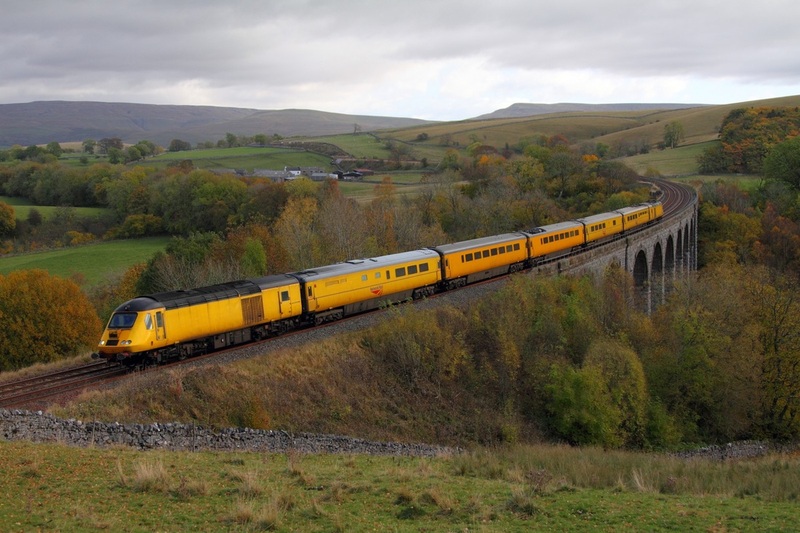 On the 27th October 2012, Network Rail's New Measurement train is captured crossing Smardale viaduct with 43013 leading 43014 on the 1Q17 Derby RTC to Heaton via the Settle and Carlisle line. 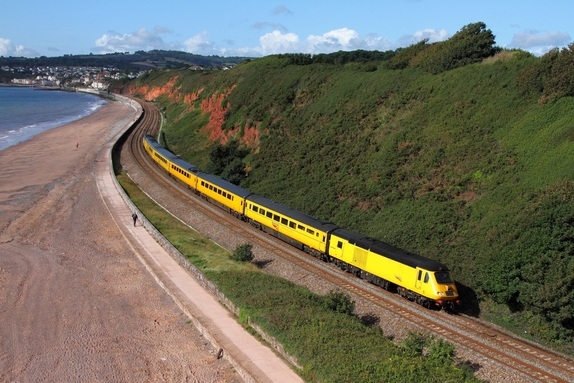 The New Measurement train consisting of 43013 (which leads) and 43062 on the 28th August 2015, zoom pass Langstone Rock, Dawlish Warren powering the 1Q19 Plymouth to London Paddington. 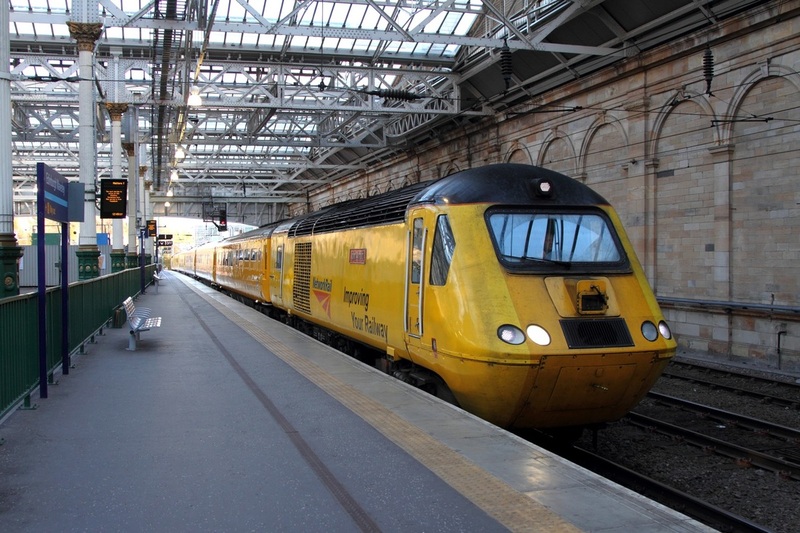 ​43062+43014 on the 1038 Heaton to Newcaslte via Glasgow QS and Edinburgh at Edinburgh on the 7th November 2016.